Over 30 people killed after landslide rolls down the slopes of Mount Elgon, burying animals and wrecking homes. At least 31 people have been killed when a landslide rolled down the slopes of Mount Elgon in easternUganda, wrecking homes and burying animals. Martin Owor, commissioner for disaster preparedness and management, said the landslide tumbled onto a small town on the mountain’s slopes on Thursday afternoon. “Most of the people were caught at the trading centre, the landslide pushed huge boulders into a river which burst its banks and the water swept away the people,” Owor added. “Many more are missing, feared dead, we are reaching the peak of the second rainy season and it rained very heavily today,” he added. 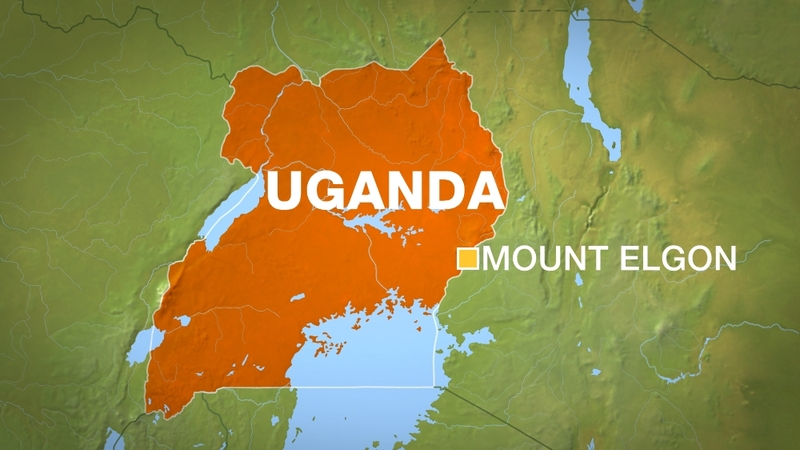 The area, about 250km from the capital, Kampala, is close to the border with Kenya and is prone to landslides. Relief teams are now combing the area to search for and rescue survivors, Owor said. Some of the bodies were partly covered with banana leaves by people present at the site. At least 100 people were killed in a landslide in Bududa in March 2010. In 2012, landslides destroyed three villages in the region. The government’s efforts to move vulnerable people to neighbouring districts have faced resistance from residents.